I am happy to recommend Dr. Bijoor to anyone who is considering OR treatment for their child. Dr. Bijoor provided my daughter with top-notch dental care with a "mother's touch." My daughter was almost four when she needed extensive dental care. We were nervous but can say it was the best decision. Everything was explained in an easy to understand way. She is now almost eight and has had wonderful oral care and has a very healthy mouth. The procedure itself was so smooth… she was back to her happy, energetic self shortly after we returned home; it was like she had nothing done at all. My daughter, Tess, had a tongue tie which no one noticed until she came to Dr. Bijoor. Dr. Bijoor recommended a very simple laser procedure to release the tie and she gave me some recommendations for a speech therapist. While Tess, luckily, was on par for speech, we decided to do the procedure. It was fairly quick and not painful (just a little soreness for a few days afterwards) Dr. Bijoor was very kind, patient and gentle. I consider it a great success since Tess still likes coming to the dentist to get her teeth cleaned! Thank you, Dr. Bijoor and your awesome staff! We can't say enough about Dr. Bijoor and her staff. 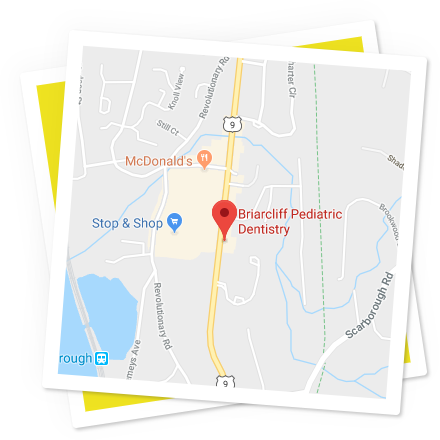 Our daughter was referred to Dr. Bijoor due to an abnormal fear towards any dental procedure and was treated by everyone with the utmost understanding, patience, and compassion. We were consulted about all the procedures beforehand and Dr. Bijoor and her staff made several calls afterwards to check on her progress. We are ever grateful for all she has done for our daughter and very fortunate to have found their practice. All our other children are in the process of being transferred to their care. Thank you again!